A lack of key nutrients in one’s diet, especially Omega-3 fatty acids, has made men vulnerable to several medical conditions. The most common of these, include diabetes and cardiovascular disease. Several research studies and clinical trials show that these two diseases can be significant threats to men’s health, in general. 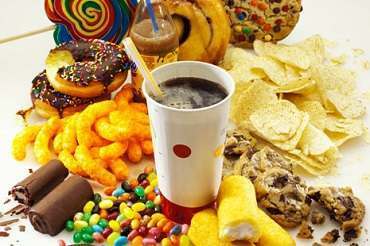 Excess consumption of Omega-6 fatty acids and unhealthy foods, such as fast food, processed food, etc. can result in the arteries getting affected due to excess storage of fat. The absorption of Omega-3 fatty acids is disrupted by saturated fats in the body. This can potentially damage the circulatory system, which in turn may affect overall health. Some of the symptoms include increased cholesterol, high blood pressure, and impaired arteries. Deficiency in Omega-3 in the diet poses an even greater threat, as it can lead to cancer. The health benefits of Omega-3 are getting more attention lately, but the level of consumption in a regular diet is not high enough to take advantage of those health benefits. Healthy growth of brain cells can be positively impacted by a diet rich in Omega-3s. You can also find many stores and TV commercials advertising their products as rich sources of Omega-3 because there is a wide-spread recognition regarding the capabilities of these fatty acids to cure and treat medical conditions such as heart diseases, cancer and cognitive disorders. Japan is one of the countries which gives huge significance to seafood, especially fish which is known to contain high levels of Omega-3. It is speculated that this is one of the major reasons why the rate of cardiovascular diseases is significantly less. Incidences of heart attacks are low, even though people have high levels of cholesterol. Therefore, middle-aged men should consume food rich in Omega-3 fatty acids either through natural sources, such as fish or through health supplements. A diet that has high levels of Omega-3 also reduces the risk of cancer, depression, cardiovascular disease and dementia. Additionally, Omega-3 helps boost metabolism and aid in rapid weight loss. It is great for memory power and reduces the risk of Alzheimer’s in men. The hormones in Omega-3 can help heart patients heal faster post-surgery since it has the capabilities to repair heart muscles. The dosage for Omega-3 varies between healthy men and those with cardiovascular diseases. Since Omega-3 has blood thinning effects, it may not be suitable for those already on blood thinning medications. When taken in normal doses, only minimal side-effects may occur. 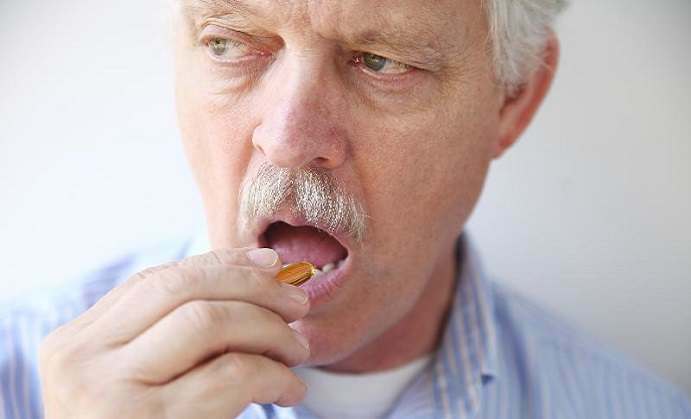 Omega-3 is also known to interfere with medications such as Heparin and Lovenox. Therefore, it is best to consult with a physician on the exact dosage advised for specific medical conditions. Ultimately men should make use of this fatty acid as a potential cure for several medical conditions and to improve their overall health.